Alcoholism and drug addiction are complex problems with serious, negative consequences. Addiction affects nearly every aspect of a person’s life. 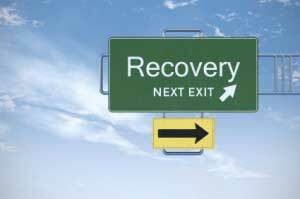 A successful substance abuse treatment program addresses numerous addiction issues. Not only does it address the addictive behavior, but it also offers solutions for related problems. Alcohol and drug addiction programs exist in various environments, from doctor’s offices and medical clinics to rehabilitation centers. Inpatient and residential programs are often the most successful treatment programs. However, many effective models offer flexible, outpatient benefits. While a variety of programs exist, the choices are limited for non 12-step treatment programs. Moreover, many substance abuse services that advertise non 12-step programs still use 12-step methods. They may also recommend attendance at 12-step meetings after program completion. Non 12-step treatment programs offer a viable alternative to programs based on 12-step methodology. They help addicts find what is buried deep within them: the freedom, motivation and drive to stop drinking or using drugs. This is the key to real life change and success. There are different types of non 12-step treatment programs. Holistic programs are the most common type. They do not ascribe to the “once an addict, always an addict” belief. Instead, they address the physical and mental aspects of addiction by focusing on the source of addiction — the problem that led to substance abuse in the first place. Most faith-based programs employ the spiritual aspects of a 12-step program in their treatment methods. However, some non 12-step treatment programs acknowledge a higher power without calling addiction an affliction that can only be healed by God. True non 12-step programs do the opposite of traditional 12-step programs. They do not force addicts to accept that they are powerless over drugs or alcohol. They empower people to take responsibility for and control of their own behaviors. Where 12-step methods recognize God as the only one who can remove an addiction, non 12-step treatment programs place the power for change solely within the addicts themselves. 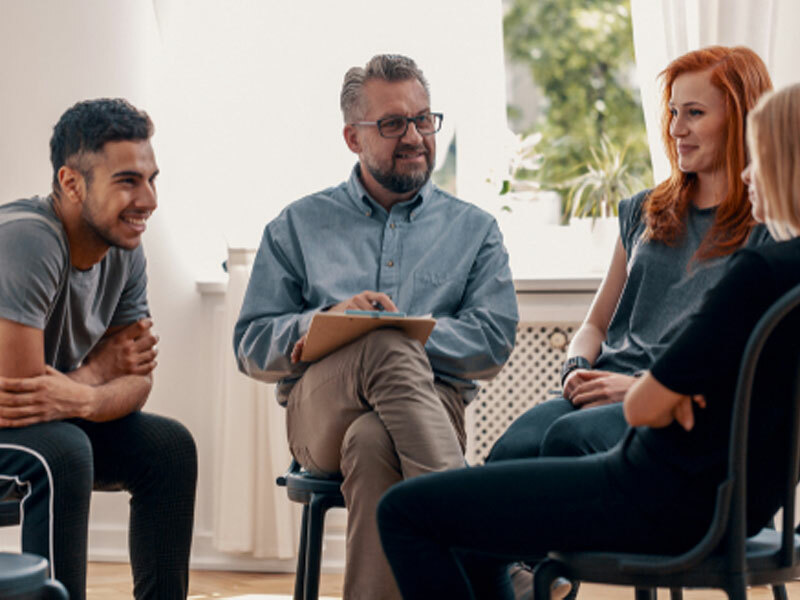 Unlike their 12-step counterparts, non 12-step programs do not teach recovering addicts to serve others like them through meetings in order to stay clean and sober. Instead, they help people in treatment see how much they have to offer the world. They help recovering addicts invest in the lives of their families, friends, colleagues and communities. Most 12-step programs tell recovering addicts that they will always suffer from the affliction of alcoholism or drug addiction. True non 12-step treatment programs show people that their addictions are choices rather than afflictions. Addicts learn that their choices can either hurt them or help them enjoy the life of their dreams. True non 12-step programs admit that addicts do not need their programs — or any program — to change their lives for the better. They help people focus on the power within themselves to commit to better, more productive choices. Non 12-step programs stress that addicts had this power all along.